A fast reliable mobile device repair service in Norwich you can trust. We repair all Apple iPhones, iPads, iPads Airs & iPads Minis with a wide range of repair services. 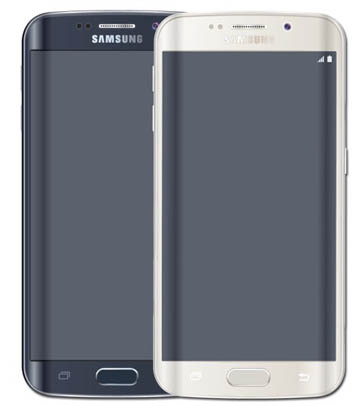 Mobile phone repairs covering all Smart phones - Android, Microsoft and Windows phones. We can repair a majority of broken or faulty Android tablets, iPads, iPad Minis, Galaxy Tabs. Repairs to laptops, Tom Toms, handheld games consoles & handheld mobile devices contact us for more info. Large range of mobile phone cases, data cables, screen protectors, headsets and much more. Got a busy schedule? We offer a damaged mobile phone collect and drop service within a 5 mile radius of Norwich Norfolk. Trading in mobile phone repair since 2008. All done by our Norwich Norfolk based qualified mobile phone engineers, we guarantee your smartphone or device is in safe hands. FastFix Mobiles in Norwich for repairs of all Apple iPhones, including Apple iPhone 7, 6 and lower, iPods, and all iPads including iPad Airs and iPad Minis. 159 Reepham Road, Norwich, Norfolk. NR6 5PA. Please contact us with your enquiry and we can give you details on how to post us your device. From damaged or broken screens, water damaged mobile phones, phone unlocking to all other phone repairs. FastFix Mobiles engineers are fully qualified, certified, insured and trained in all aspects of mobile phone repair, screen replacement, motherboard repairs, vibration faults etc. We specialise in repairing Apple iPhones, please see our Apple page for more information. We can repair most makes of tablets and pads such as: Android tablets, Samsung, Galaxy Tabs, LG, Nexus, Kindle Fire HD and Apple iPads. 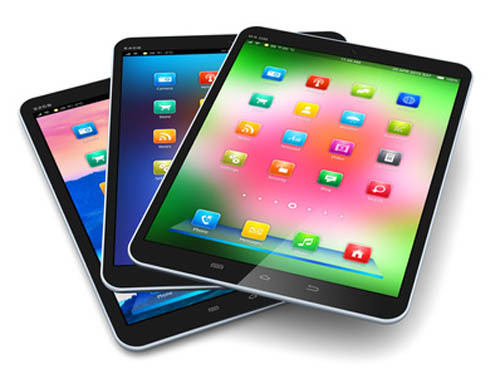 Our most common tablet and pad repairs are the replacement of faulty or broken screens and charging ports. We also offer a repair service for replacing digitizers and LCDs, battery and charging port replacements also speaker repairs. At FastFix Mobiles we also offer repairs of other mobile devices such as: TomTom LCD replacement, GoPro LCD and camera replacement plus laptop screen replacements. For repairs to other handheld devices please contact us for more information. We stock a number of different data cables, usb leads, Apple iPad & Apple iPhone tempered glass, battery booster packs for when you are out and about, phone cases, headphones and lots more. We do not supply accessories for non generic handsets, for example Chinese phones or vodafone smart phones as parts are to unreliable. Got a busy sechedule? Our mobile-mobile pick-up and drop-off service can help! We offer a damaged mobile phone collect and drop service within a 5 mile radius of Norwich Norfolk. This is by appointment only, please contact us for more info. 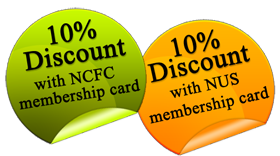 If you have a Norwich City Football Club membership card or National Union of Students card, you can recieve a 10% discount on all repairs by FastFix Mobiles.